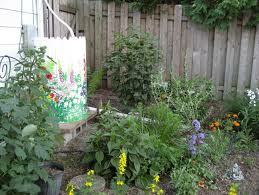 New guidelines issued this week by L.A. County will lead to increased use of rainwater barrels. 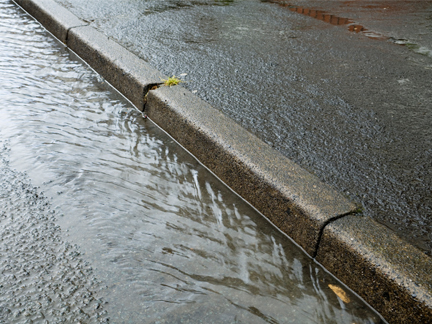 L.A. County’s Department of Public Health has just released rainwater harvesting guidelines that help transform the region’s management of stormwater runoff. 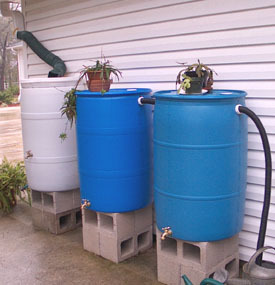 The guidelines apply to rainwater harvesting projects, including rain barrels and cisterns, and they significantly shift the approach from treating rainwater as a pollution source and flood control problem to managing it as a critical resource. The guidelines were released at the site of a massive Proposition O project at Penmar Park in Venice. A giant pit and a huge dirt mound served as the backdrop Tuesday for the modest press event (the Conrad Murray verdict occurred an hour earlier). The Penmar Park project will capture runoff from the watershed from south-east Sunset Park in Santa Monica and the Santa Monica Airport and the Rose Avenue neighborhood near Walgrove Avenue. The cistern will store approximately 1 million gallons of runoff, which will then be disinfected and used for irrigation at the Penmar golf course and park. The rainwater harvesting guidelines were negotiated over a two-year period with the City of Los Angeles, Santa Monica, and the environmental community, led by Heal the Bay and Treepeople. They provide clarity and certainty to project developers on how to move forward with projects that capture and reuse rainwater. L.A. County Public Health, especially Angelo Bellomo and Kenneth Murray, earn major props for moving the guidelines forward. Transparency has cost the Bureau of Sanitation. 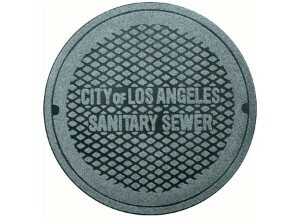 About six months ago, the city of Los Angeles’ Bureau of Sanitation (BoS) started setting up dozens of meetings with the public and the environmental community on the city’s wastewater system upgrade plan and the need for a major increase in sewer service charges. After all, the BoS had frozen fee increases 14 out of the last 20 years. And it’s held the line the last three years at height of the recession, but wastewater infrastructure waits for no one. BoS sought to demonstrate that the sewer infrastructure and its four sewage treatment plants (Terminal Island, Glendale, Tillman and Hyperion) are in danger of falling apart. The deteriorating pipes and plants pose a significant risk to public health and safety. Emergency repairs on the infrastructure may cost the city infintely more than replacing it. The delayed maintenance also exposes the city to costly litigation, enforcement and penalties. 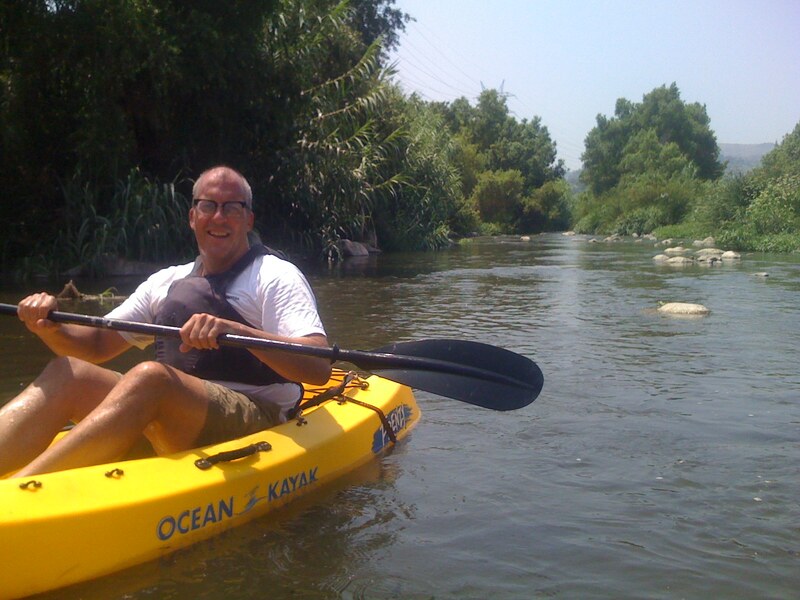 Heal the Bay was founded in 1985 on the issue of decaying sewer infrastructure. Some Santa Monica Bay bottom-dwelling fish had tumors and fin rot, and there was a dead zone seven miles out in the middle of the Bay where Hyperion dumped its1200+ tons of sludge every day. Also, million gallon sewage spills were commonplace. After the city rebuilt Hyperion and major sections of the sewer infrastructure, the dead zone went away, the massive sewage spills decreased in frequency, and the Bay began to heal. However, in the late 1990s, the frequency of sewage spills started to rise again. Then Santa Monica Baykeeper sued the city and the end result was an agreement to repair and replace much more of the sewer infrastructure. Just as important, the city ramped up its sewer inspection and repair program. The end result was a more than 80% drop in sewage spills. The days of students walking through raw sewage-filled streets on their way to school were a thing of the past. 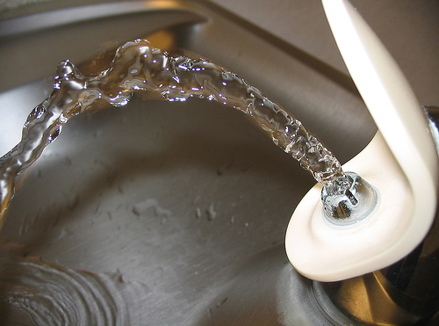 LAUSD is taking smart steps to save water. I graduated from Middle College High School in Los Angeles Unified School District nearly a decade ago, and I’ve had nightmares about returning ever since. 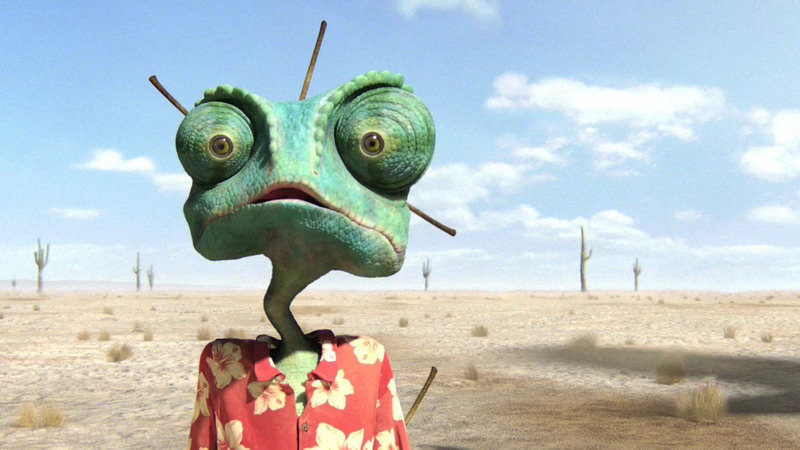 In one vivid scene, I come back and end up taking a pop quiz I didn’t study for. Or there’s the one where after years of thinking I graduated, I find out I’m missing a single credit that prevents me from getting my diploma and nullifies all of the college degrees I’ve received since. After being haunted by these crazy visions, who knew that my work as a Water Quality Engineer at Heal the Bay would bring me back to LAUSD this month? Or that my return would have such a dreamy ending? On Dec. 14, I testified at an LAUSD School Board meeting on behalf of Heal the Bay in support of a resolution that is sure to save the district a lot of water and a ton of money. That’s great news for all of us.